Dundee’s Boxing and Fitness Gym is offering international students of Brisbane an internship, with first hand experience in personal training. This could also possibly lead to a full time personal training job with Dundee and his team of professionals. Here at Dundee’s we take pride in being one of Australia’s successful gyms with a high staff retention rate and provide plenty of benefits for its employees. One of the many benefits here at Dundee’s is that it is located in Brisbane, a central hub for fitness fanatics. The city of Brisbane offers the ideal lifestyle for a personal trainer. With great facilities (natural and built), a great environment with plenty of motivated and easy going people. Brisbane is a great place to start your career in training and fitness. 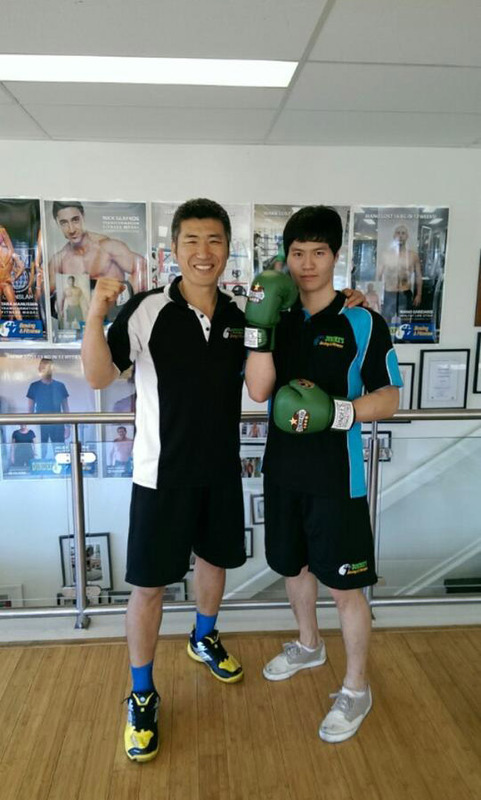 Our International Internship Program is now at the Dundee Boxing and Fitness Gym. Dundee’s boxing will provide you with his work experience, certificate of boxing qualification and an internship training program. Contact our gym today if you would like to find out more.